Interviews with geeks and sci-fi nerds or of interest to geeks. 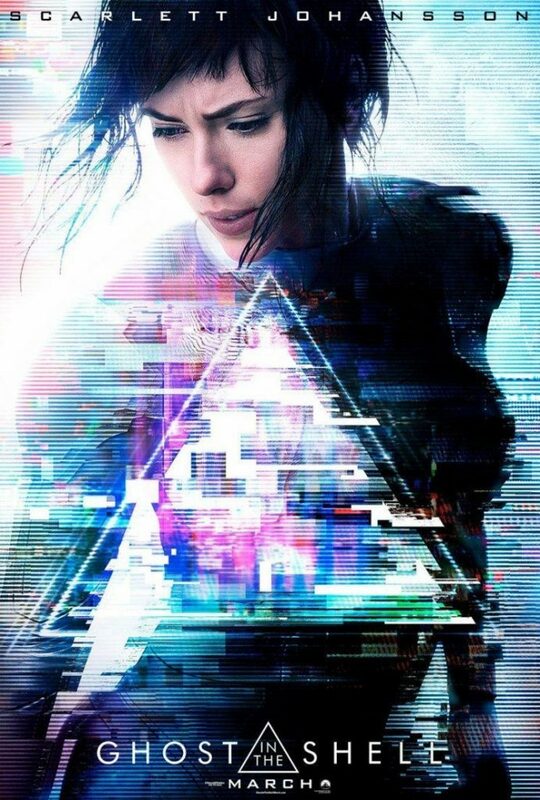 Edge of Tomorrow is a science fiction action movie about a man who is forced to fight in a war against alien invaders, called Mimics, against his will. Only the aliens have the power to reset the day by creating a time loop and correcting any mistakes they make in battle once the day resets. This renders them all but invincible until the hero, William Cage, steals this power by accident and learns to turn it against the enemy. 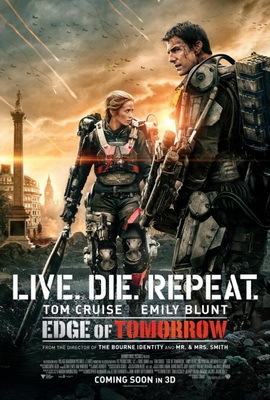 Note that Edge of Tomorrow is also known as Live. Die. Repeat. Probably because Edge of Tomorrow is a stupid name for the movie.